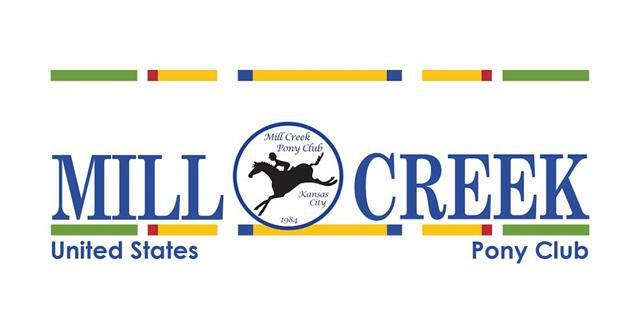 Mill Creek Pony Club (MCPC) is a youth equestrian club based in Shawnee, KS. The name Pony Club refers to age of the member, not the size of the horse. Mill Creek Pony Club's mission is to provide riders, ages 7 through 25, instruction in riding and horsemanship in a safe and fun environment; to promote good sportsmanship; to help each Mill Creek Pony Club member develop into a well-rounded, self-disciplined and responsible citizen; to support the USPC concept of a happy child on a happy horse; and to ensure the longstanding existence of Mill Creek Pony Club for future young horse enthusiasts. Some of our equestrian activities include: eventing, show jumping, dressage, fox hunting, mounted games, and quiz. You can also find Mill Creek Pony Club on Facebook at Mill Creek Pony Club. at Longview Horse Park May 11-12, 2019. View the 2019 Omnibus here! 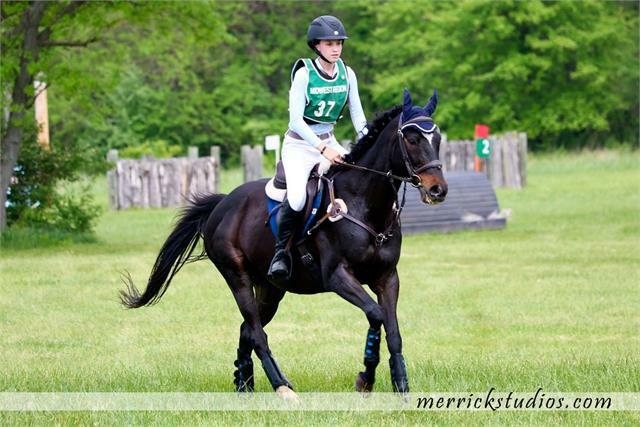 Mill Creek Pony Club is also pleased to offer open cross-country schoolings at Longview horse park to give you and your horse the opportunity to dust off the cobwebs before contesting the first USEA recognized horse trials in Area IV of the year! Make sure to fill out a liability release form before coming to the schooling!